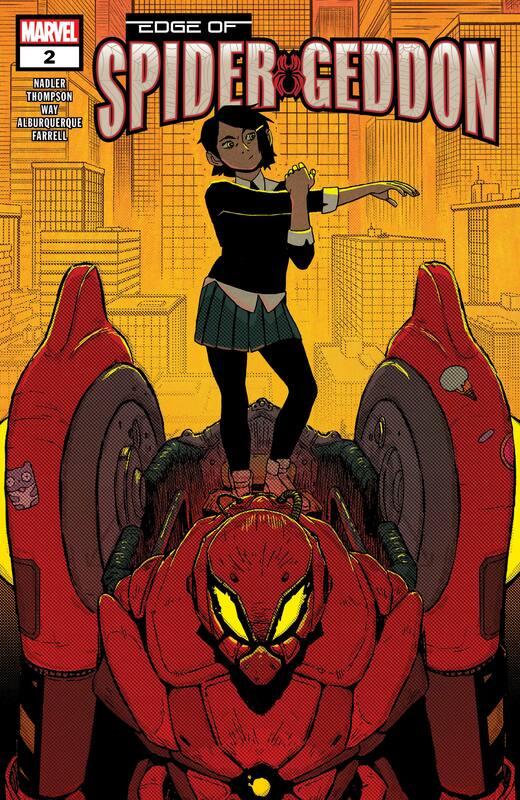 After Gerard Way (My Chemical Romance, The Umbrella Academy) and Jake Wyatt created SP//dr back in SPIDER-VERSE, she was one of the most requested heroes. 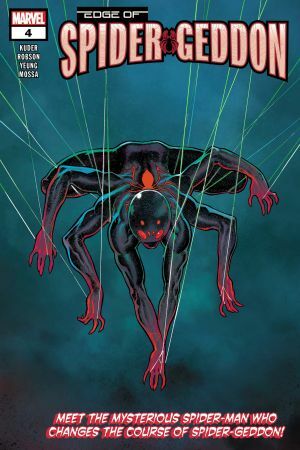 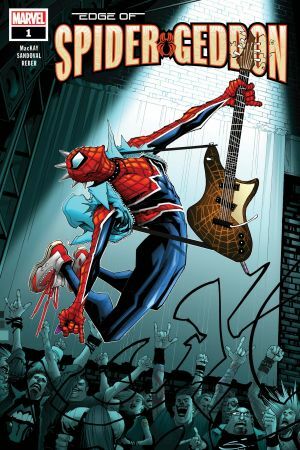 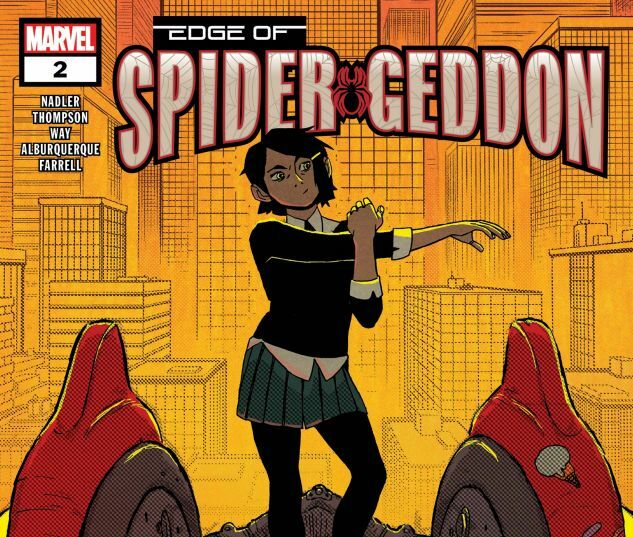 With Spider-Geddon on the horizon, SP//dr is back. 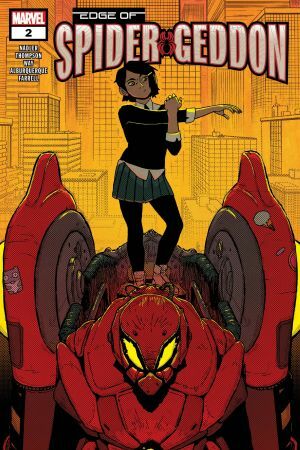 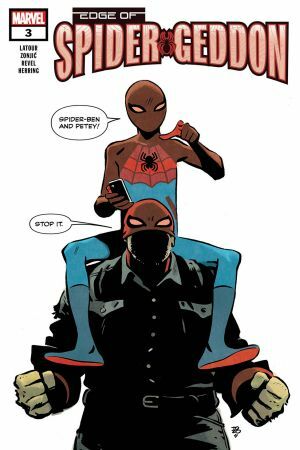 Zac Thompson and Lonnie Nadler are joining the team to bring you the next chapter in Peni Parker’s life and set the table for the Spider-Event of 2018!